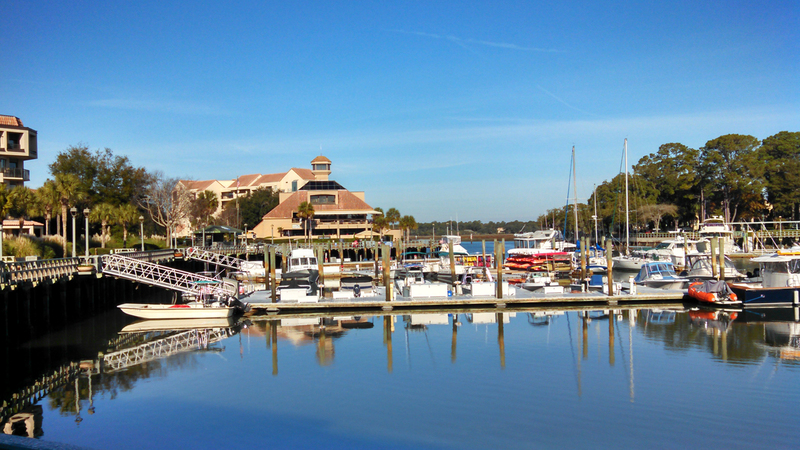 Yes, it’s another beautiful day in Hilton Head Island paradise. The last two days have seen temperatures near 100 degrees, but now we are back to the low 80’s. It doesn’t get much better than that. Now that bicycle pathways cover the entire island, leave your car parked when you get here and move about on a bicycle rental from Riding Tigers Bike Rentals.